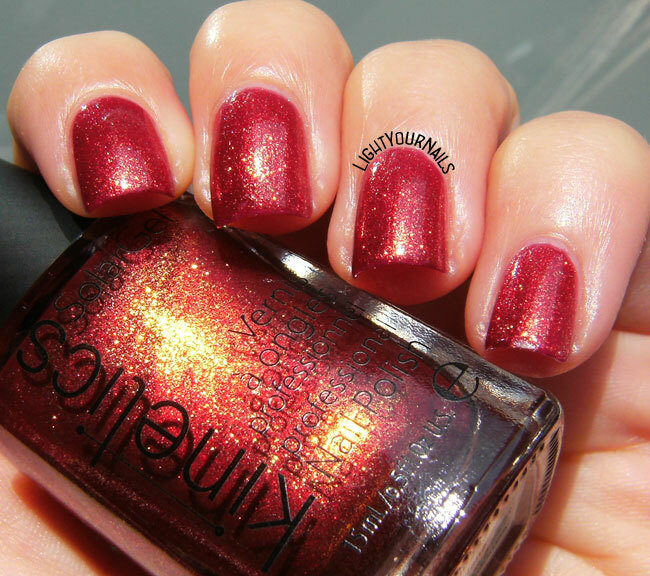 Kinetics Marlene | Light Your Nails! What a pretty glow it has! I didn't heard about this brand, but it sure looks gorgeous in the bottle and on your nails too! It's gorgeous in real life, too! This color is beyond gorgeous!! I've not heard of this brand. Amazing swatch of this. 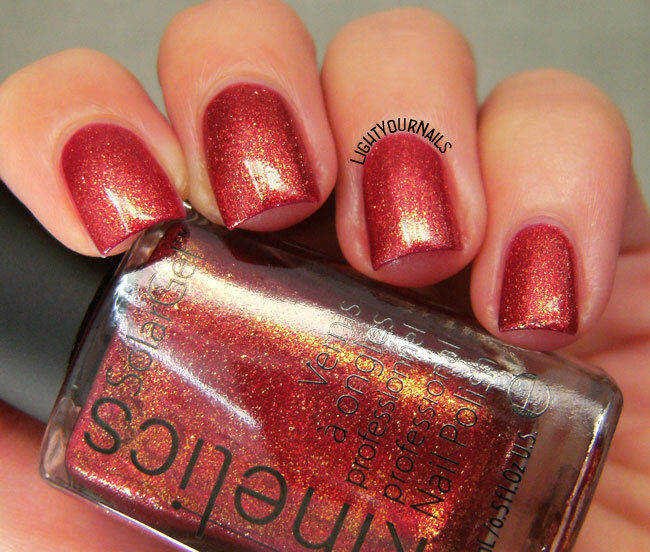 this shade was MADE for you! This is gorgeous! I would buy it in a heartbeat! Oh wow! This is beautiful! Lovely sparkle. It looks very festive. Its a very pretty color and a new to me brand as well. Like glowing embers, it's mesmerizing! 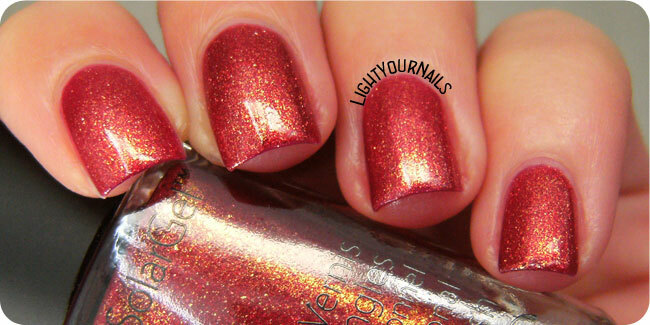 Gorgeous swatch, totally drooling over here!